Naruto is a manga and anime series about a world of ningas that have very great abilities and can do things most humans could never dream of doing. Naruto Uzumaki is the loudest ninga in all of konoha. the 4th hokage sealed the nine tailed fox in him to save the village,m but many of the villagers looked at him as the monster. 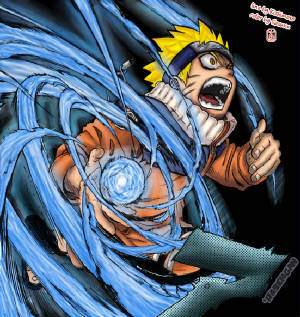 Naruto grew to be a very skilled ninga who mastered the 4th's technique rasengan in 1 week. Naruto still has his bad times but is very loyal to his friends and will kil to protect them. Naruto dreams of becoming hokage and he might just become it later on in the series. Sasuke Uchiha the last known surviving Uchiha of the Uchiha clan after his older brother Itachi killed the rest of the clan. Sasuke is one of the most skilled genin in konoha he has master his sharingan, but he later betrays his village looking for power. 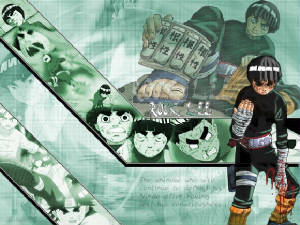 Rock Lee the greatest tai jutsu fighter of all the genin. 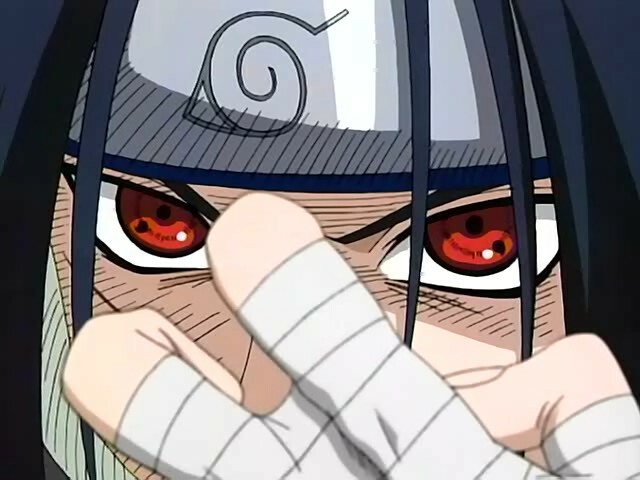 though Lee is the most skilled in tai jutsu he has no skill in gen juutsu or nin jutsu.